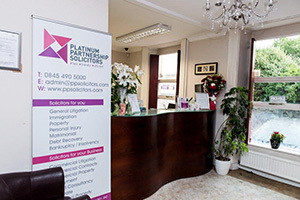 You can get in touch with Platinum Partnership Solicitors using the details on this page. Pay an invoice online using PayPal. 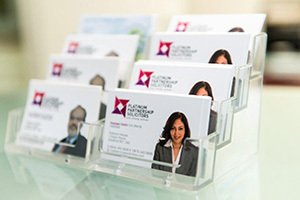 Please note that to pay by PayPal a charge of 3.5% of total invoice value will be payable.